Are you getting calls and letters from a debt collector? Constantly wonder who it is that's calling you? Not sure what debt they are chasing? We've put together a list of all the debt collection agencies we deal with. We've also included contact details and the numbers they call from. 11 steps to deal with debt collectors. 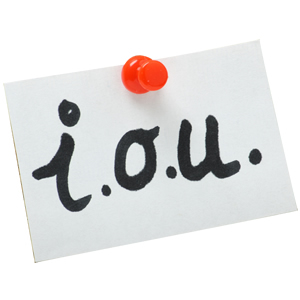 If your debts have been in arrears for a while, a lender has issued a default notice, or your lenders have lost contact with you, they will probably refer or sell your debt to a debt collection agency to chase the money in. Debt collection agencies are basically companies that specialise in collecting payments of debts owed by individuals or businesses. Lowell Debt, Moorcroft Debt Recovery, Cabot Financial, and Robinson Way are amongst the largest debt collectors. If you want more help on dealing with debt collectors, call our FREE Helpline on 0800 368 8133 (freephone, including all mobiles) or take the online debt test and find your best solution. 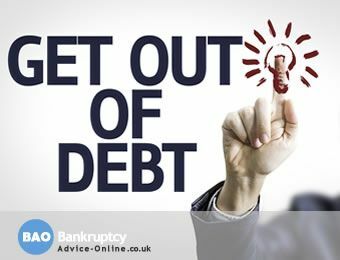 find out how to deal with debt collector debts?